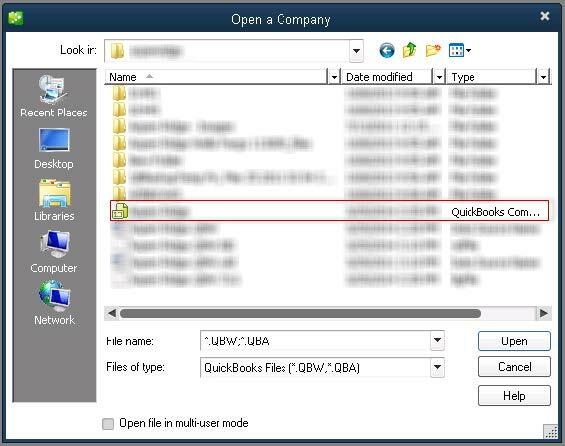 "When I open QuickBooks my file is not listed in the home page." 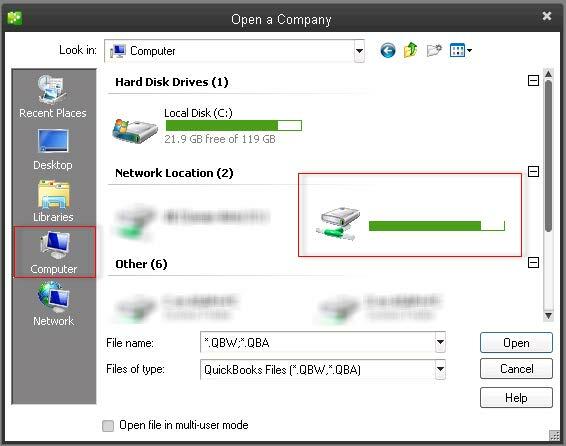 This typically occurs when a new user logs on for the first time and have not had their QB file mapped. 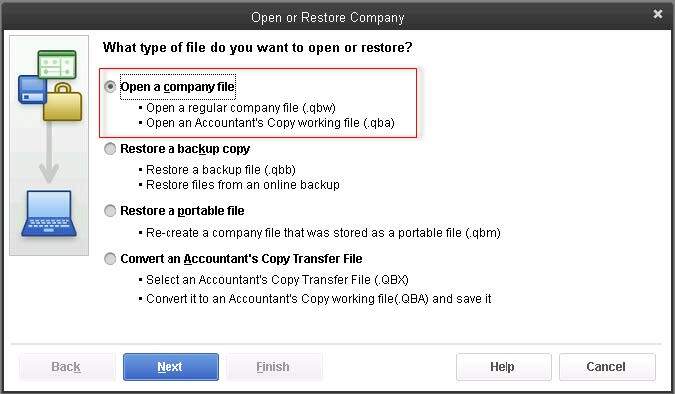 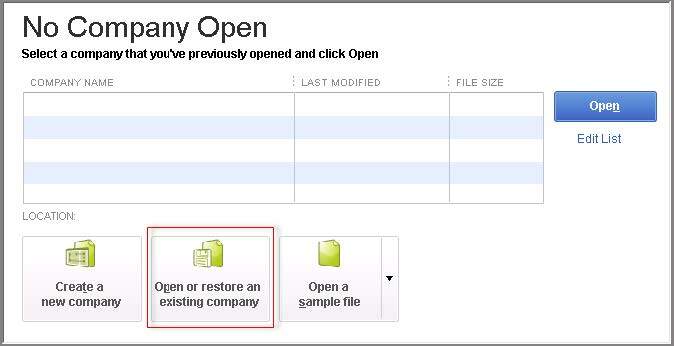 Usually the user is performing or has performed the restore of the file directly without ASAP's assistance.